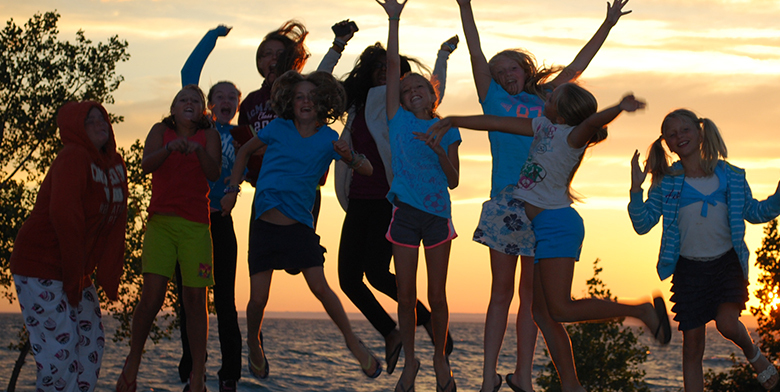 Our 2018 Camp dates can be found under the "KIDS CAMP TAB"
Pleasant Bay Camp boasts picturesque views of Lake Ontario and peaceful beaches. Make friendships that will last a lifetime! 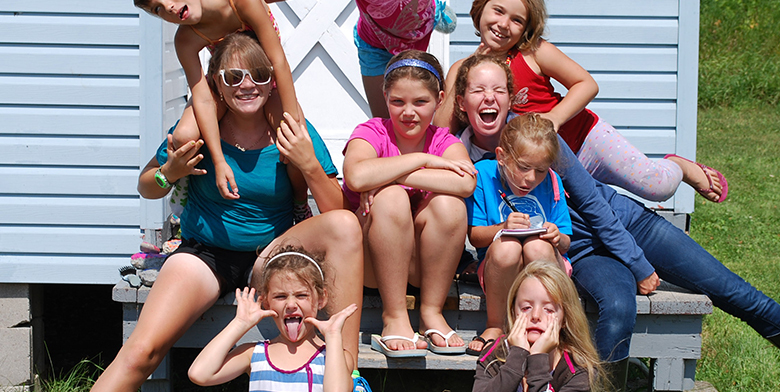 Pleasant Bay Camp is "An Experience to Remember!" Experience God's love, acceptance with individualized attention thru many activites with qualified staff. Those who come to Pleasant Bay will experience God in a fun way! A reminder to Register your Lot and Emergency Contact information at the beginning of each season online "here" under the tab " Family Camp Annual Registration". Leasehold Fee to Qualifying Leaseholds 5% increase from last years fee. ​​Estimated @ $ 0.22/Kwh, this is a guideline, hydro fees will be adjusted to actual calculated rate. ​Contact the Camp Office for Rates and availability.